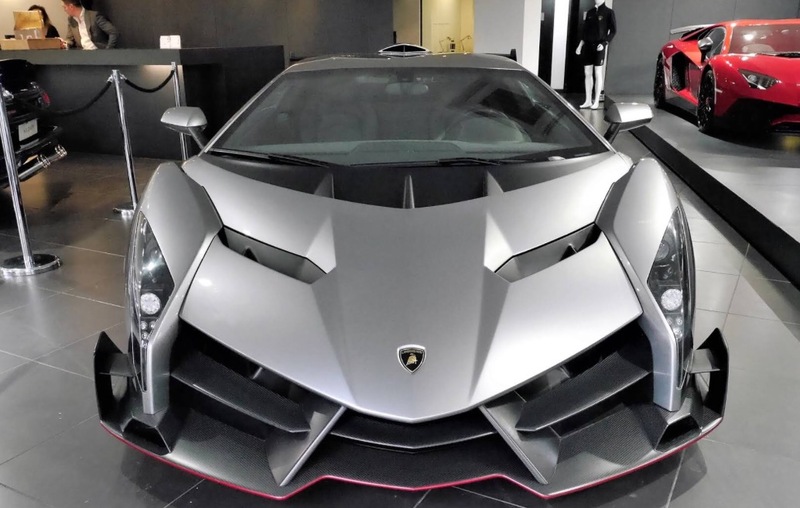 The Veneno is one of the rarest Lamborghini models currently in existence, only four were made. 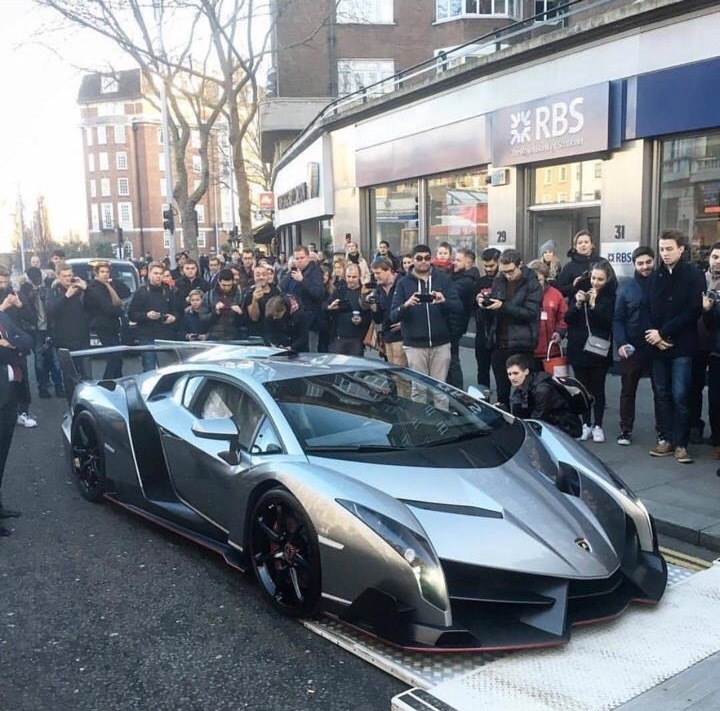 In March 2016 a broker in Japan listed his Veneno on a German website for £8.8 million, showing that the car is only increasing in value. 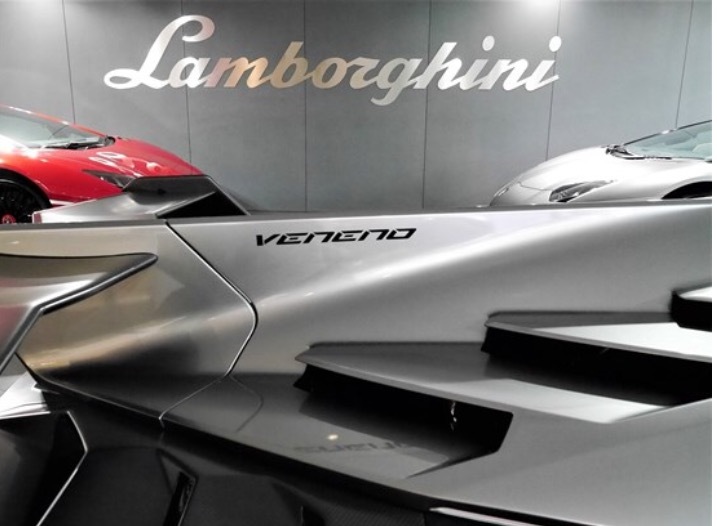 HR Owen’s model will be the very first Veneno to be featured in a main dealership in the UK, having only previously been on public display at the Lamborghini Museum in Sant’Agata Bolognese, Italy, and at high-profile motor shows around the world. 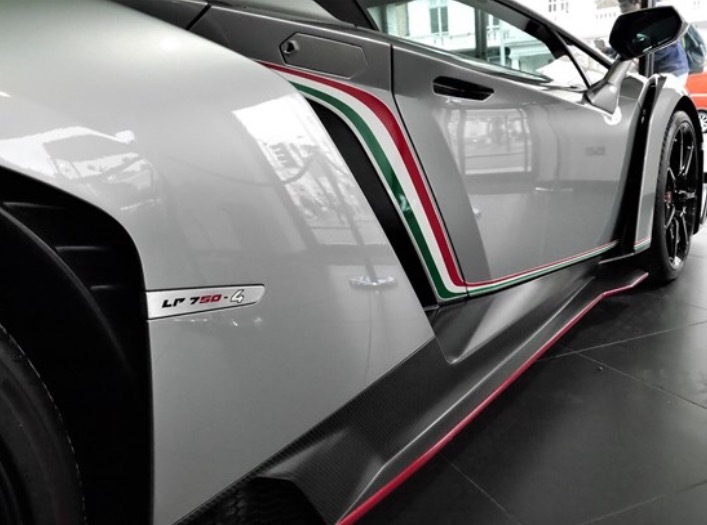 The Veneno’s ethos is all about being as lightweight as possible to enhance performance, with its exceptional aerodynamics making it feel like more of a race car than a road-legal supercar. 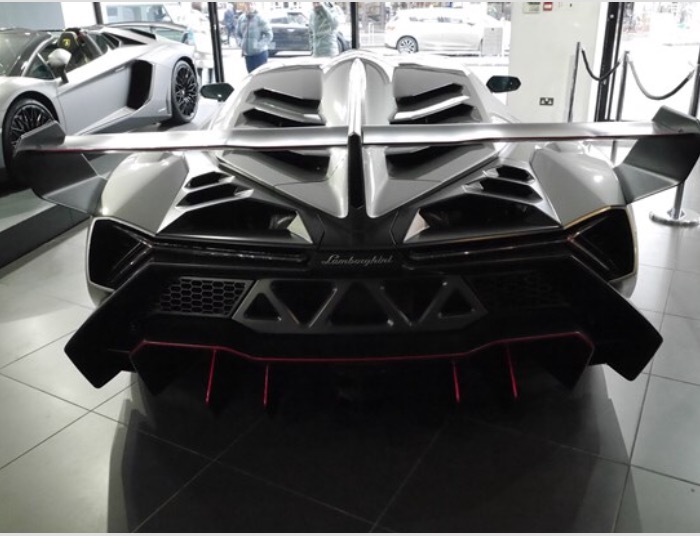 It’s been optimised for high-speed corning stability, making it one of the most thrilling cars to drive in the world, not to mention one of the most striking to look at.